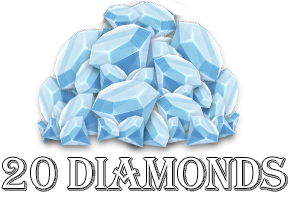 We would love to hear from you what do you think about our game.. Please fill up a short survey here and get rewarded. 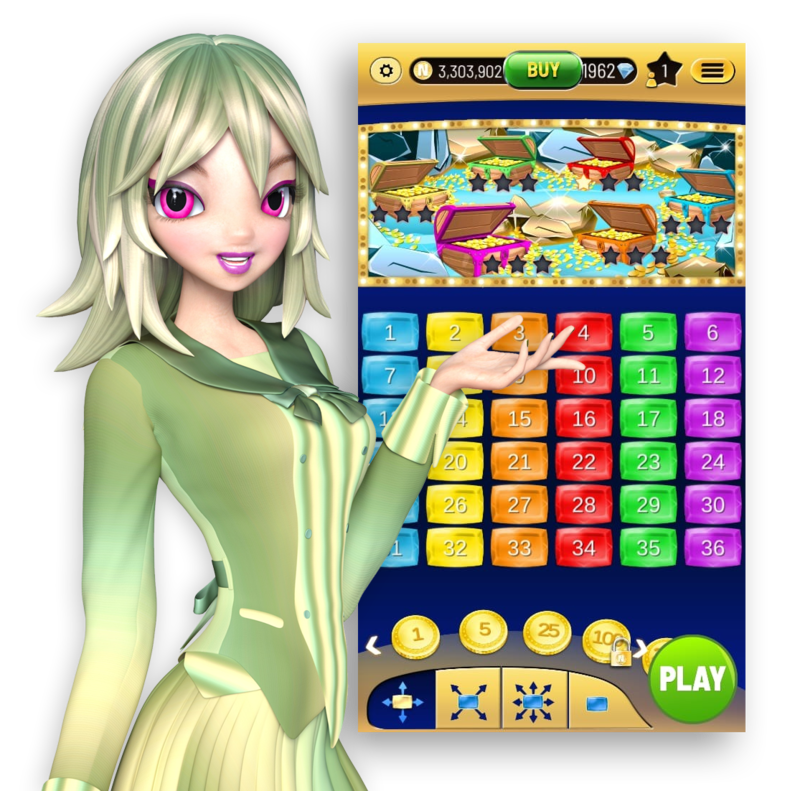 TiknTak reinvents the gameplay of Classic Roulette, Bingo and Wheel of Chance with strategic boosters, based real time action. Choose up to five numbers and fight to the end to see who stops the marker to win the pot! Play the the best new casual game to hit the store. The more you play the more you get: greater bonuses and rewards, greater excitement and fun, higher bets and super mega Jackpots plus much more surprises to come. 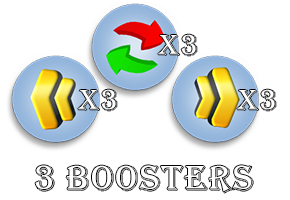 Two more amazing mini games – Treasure Chests game and Double Wheel of Chance game. 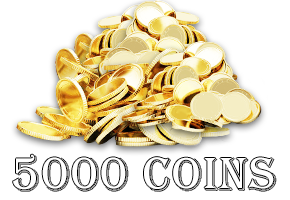 Install now on Google Play and App Store and collect your 5000 coins + 20 diamonds + 3 power ups x3 FREE WELCOME BONUS. See why more and more players are going crazy about TiknTak! Enjoy playing TikaTak? Please rate us, your feedback counts! We appreciate it.